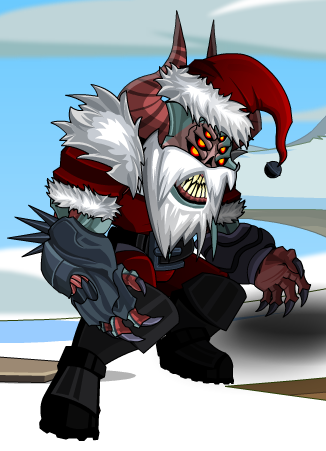 Description: Nully Claws Battle Pet: For when you need to take out enemies with Frostval trees or hurl giant gifts at their knees! Previously not a Battle Pet. Also see Nully Claws (Pet).